Many people keep valuable belongings in their storage unit, so it’s crucial the facility is as secure as possible. But what should you look for to determine which company is the most reliable? Here are three qualities all safe self-storage facilities should have. Many would-be thieves prefer to target homes and businesses that are dark, so they won’t be seen stealing from them. Look for a facility that has plenty of lighting and no dark corners. During your tour of the space, ensure none of the bulbs are broken, so you won’t wind up renting a unit with lots of shadows. 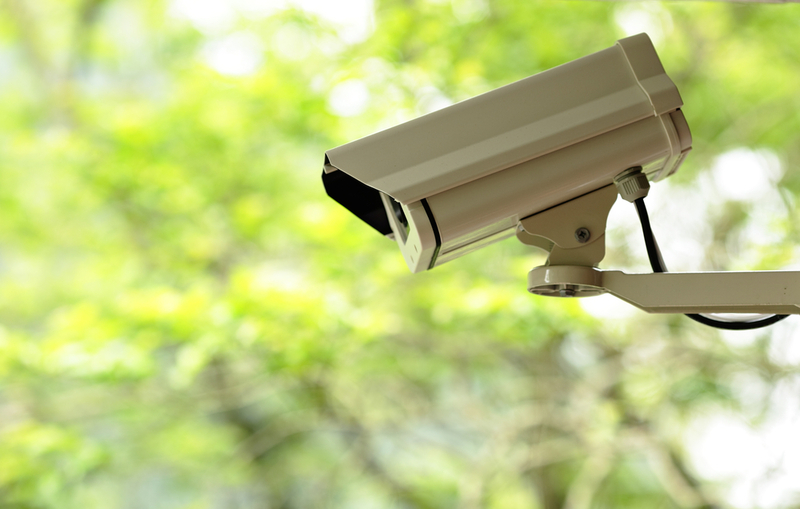 Working closed-circuit TV security cameras are a sign the company in question takes your safety to heart. Even if they have on-site management, their staff members can only be in so many places at once, so they need cameras to act as their eyes. Additionally, if the worst should happen, you’ll want the tapes to show to the police, so you can rectify the situation. It’s easy for traditional keys to get lost or stolen, whether they fall out of your pocket or are copied by someone unscrupulous. Rather than relying on keys, top-notch storage companies will have access codes to the building. These are far more secure and reduce the risk of something happening to your belongings. If you’re seeking the most secure self-storage unit in Lincoln, NE, contact the experts at East “O” Street Self Storage. They have security cameras and a 24-hour alarm system to ensure your belongings are completely safe. They also have a wide variety of unit options to meet everyone’s needs. To learn more about their services, call (402) 489-0134 or visit them online today.